It’s almost here! 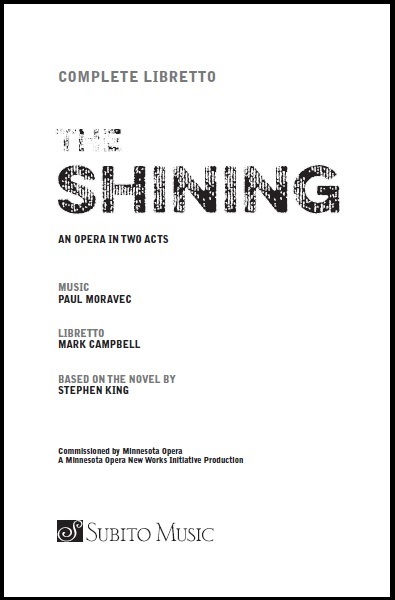 As we approach the Minnesota Opera’s May 7th world premiere of Paul Moravec’s new opera The Shining, we continue with our behind-the-scenes series. We’ve talked about the costumes, the stage direction, and Mark Campbell’s libretto; and so, this time, we’re featuring the composer’s viewpoint. 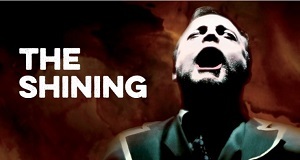 Commissioned as part of the Minnesota Opera’s New Works Initiative, The Shining runs for four performances, and available tickets are now standing-room only! S: How did this commission come about? S: When did you actually read King’s novel? Was it a while ago when it was first published or when the movie was released? Or, was it more recently for the commission? What did you think of the novel since the Kubrick film is different from the novel and is also an iconic film in American popular culture? M: I read King’s novel in 2010. I previously knew about the book, but I didn’t actually read it until Minnesota Opera mentioned it to me. It’s actually very operatic. It’s also about the three things that, in my view, drive opera: love, death, and power. It has all three of those elements on steroids. For all of the drama, the action, the horror, the ghosts, the Overlook [Hotel], and all these wonderful aspects of the novel, it’s really a very moving story about a family trying to stay together under extraordinary circumstances. S: The book is quite different from Kubrick’s movie. 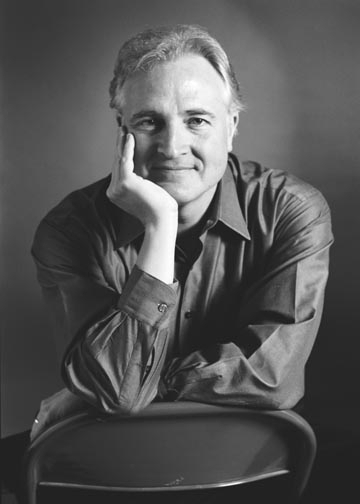 How did you go about setting Mark Campbell’s libretto to music; and did the score influence any aspects of the production? M: Mark’s libretto is directly based on the novel, so it came first. I relied completely on the libretto when I was composing and the words help shape the music. When the score was pretty much complete, I saw the set and screen projections. I realized the score influenced the development of the production’s visual design and it will look absolutely spectacular. S: We mentioned the movie earlier. Was it a challenge for you to keep the movie out of your head while you were writing the opera? M: No, it wasn’t a challenge at all, especially since the Kubrick film adaptation is so thoroughly different in tone and spirit from King’s novel. S: In some press/media junkets, you’ve described the father/son relationship of Jack and Danny Torrance as an Abraham and Isaac metaphor. Will you please explain that further? M: Opera depends on archetypes. It struck me that the Abraham and Isaac story resonates in the Jack and Danny situation. As with Abraham, Jack faces a genuine dilemma: a higher, supernatural force (the characters of Delbert Grady and Horace Derwent) is commanding Jack, the Overlook caretaker, to sacrifice his son — it is a command which of course directly contradicts his mission and obligation as a father. S: Is there one particular character that you’ve really enjoyed creating music for and bringing to life? M: The most important musical characterization is for Jack. The music in the opera is about getting the audience inside the mind and central nervous system of Jack Torrance so that they can feel the transformation of a basically decent guy trying to do the right thing as he is overwhelmed by evil and madness.